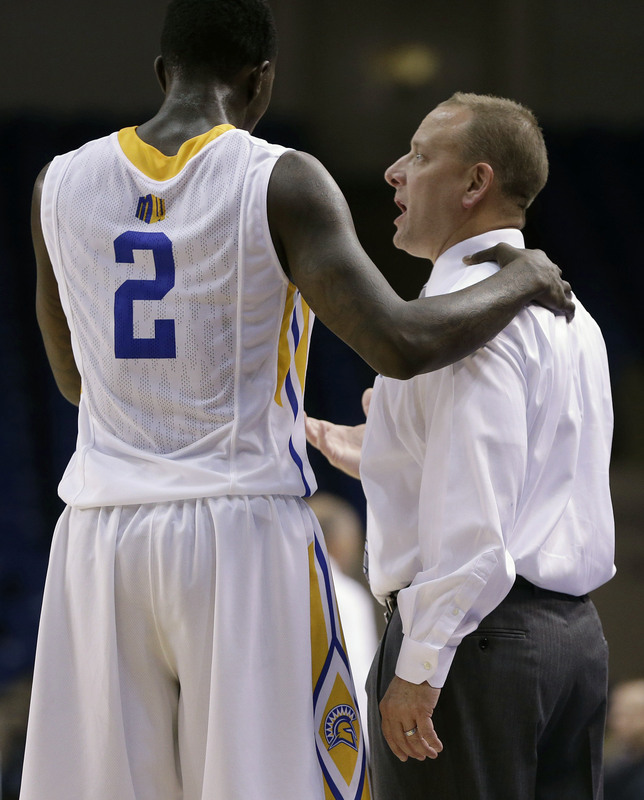 Dave Wojcik and Jaleel Williams. 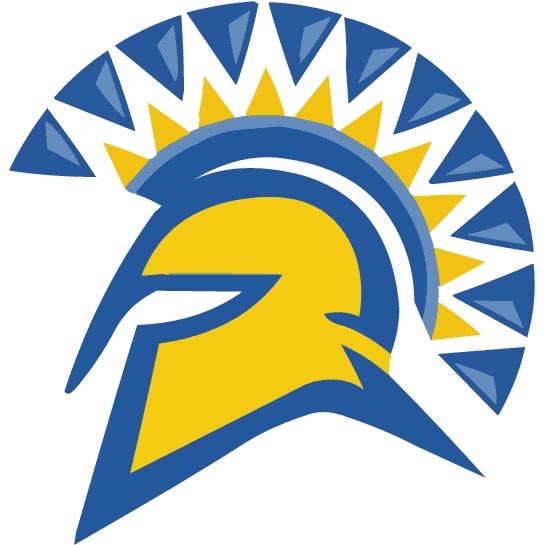 It hasn’t been a pretty open to San Jose State’s first season in the Mountain West. Not that anyone should have expected it to be. The Spartans are just 2-6 so far heading into Saturday’s game against Houston (Online, ESPN3 at 3 p.m.), with an impressive win over Pepperdine and little else to show. Rashad Muhammad has been a revelation in the early going, averaging 16.9 points per game so far, while junior Jaleel Williams pitches in about 14 per game. But what ails the Spartans in this early juncture is a mix of woes on offense and defense that come with unfamiliarity with each other, and youth. Dave Wojcik had no delusions when he came to San Jose that it was going to be tough. But I wonder if he knew just how tough it was going to be this first season?